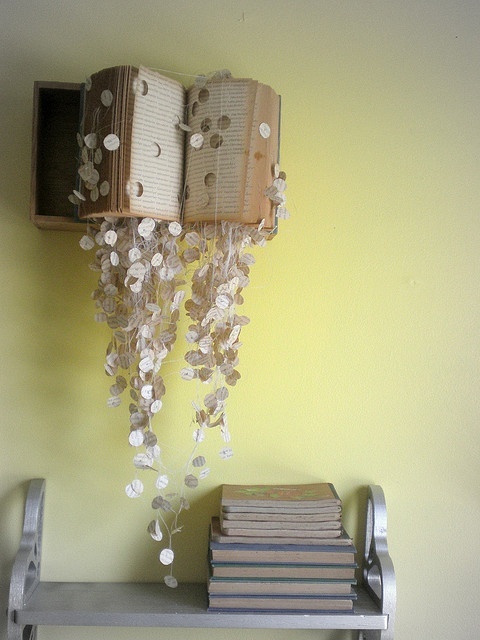 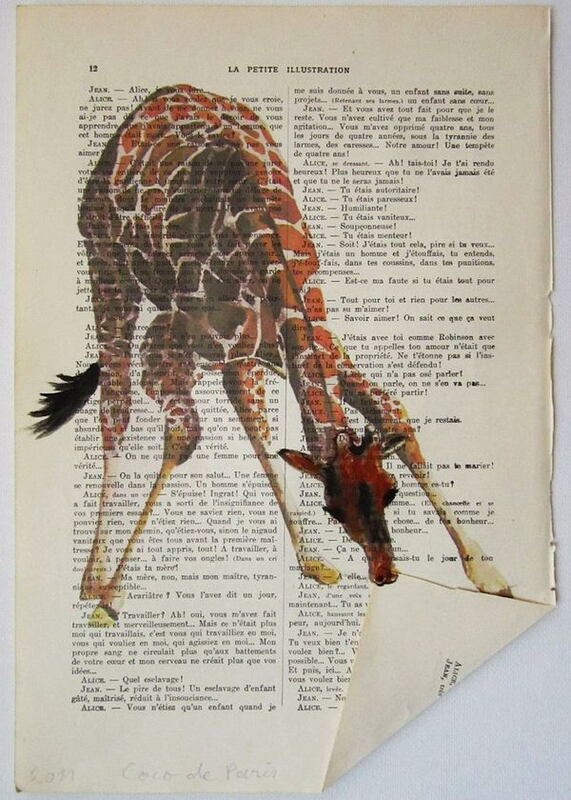 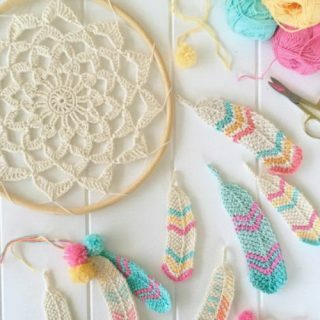 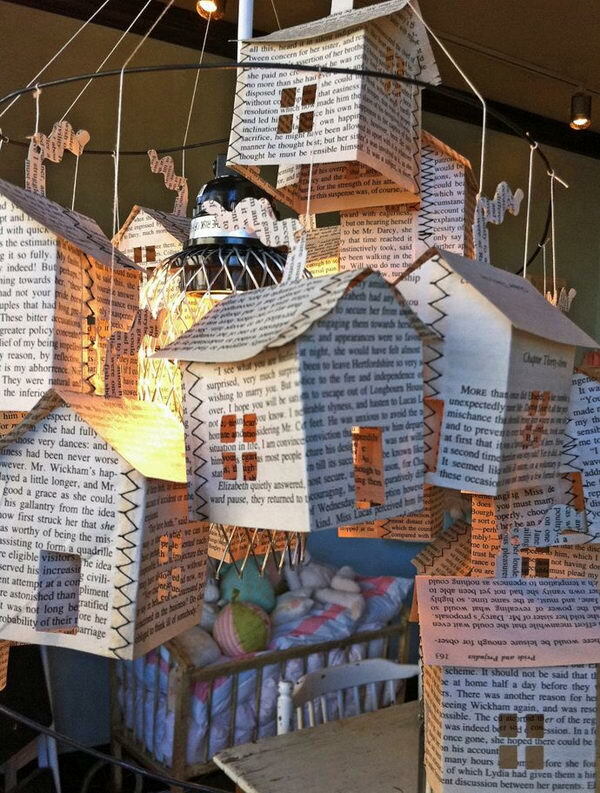 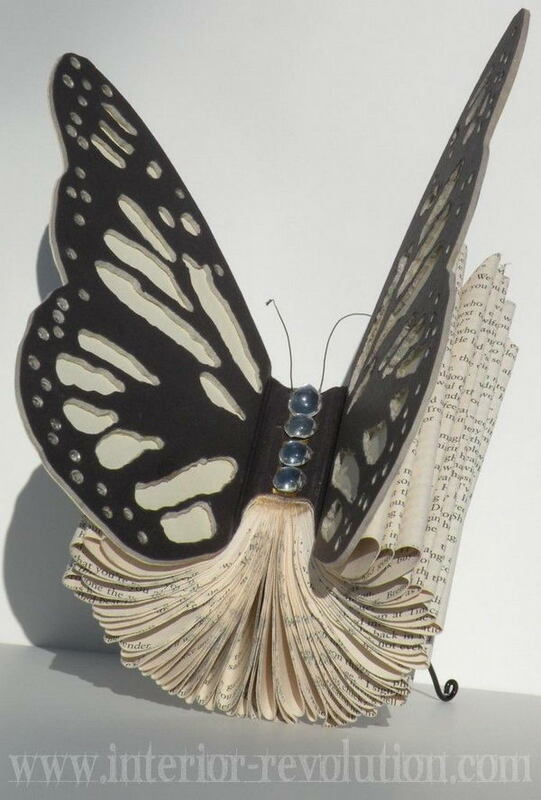 Instead of serving as a reading tool when you get bored at your house, old books can be recycled and transformed into clever and cool artworks. 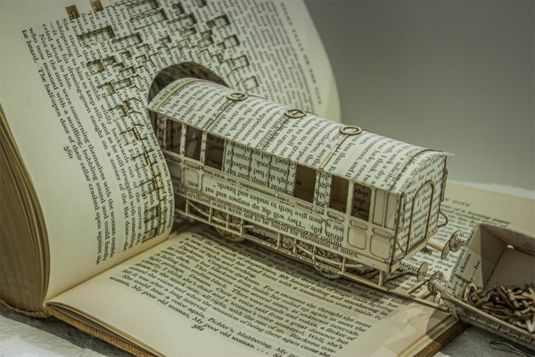 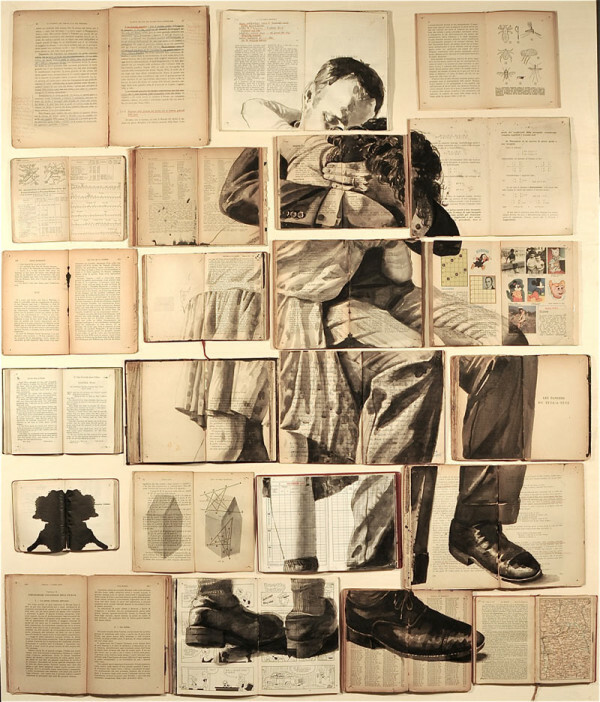 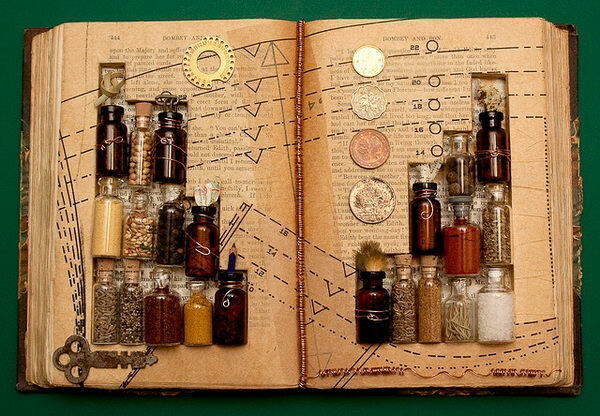 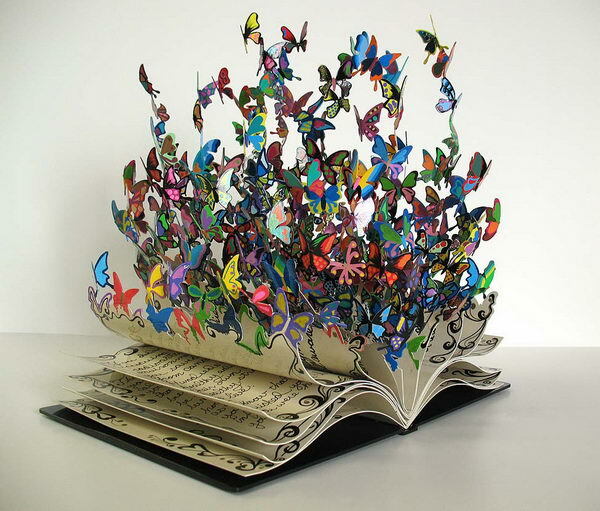 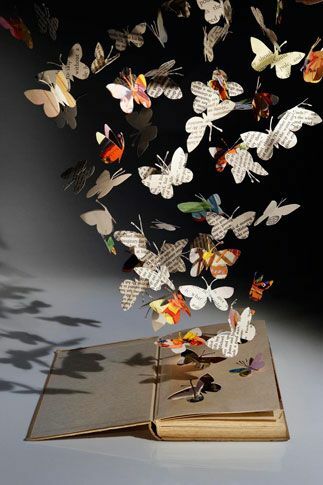 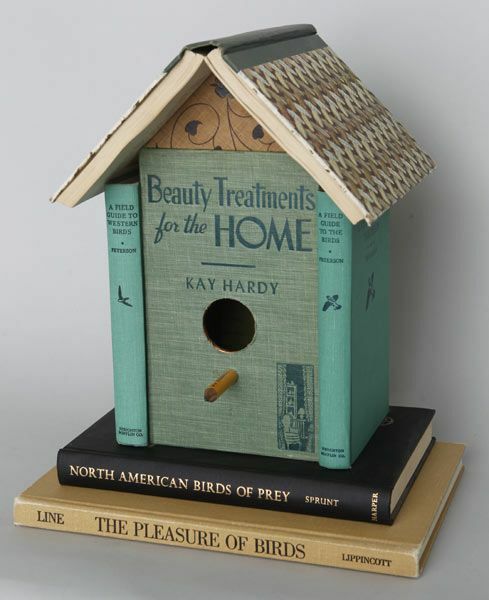 Have a look at these old book art examples below for inspiration. 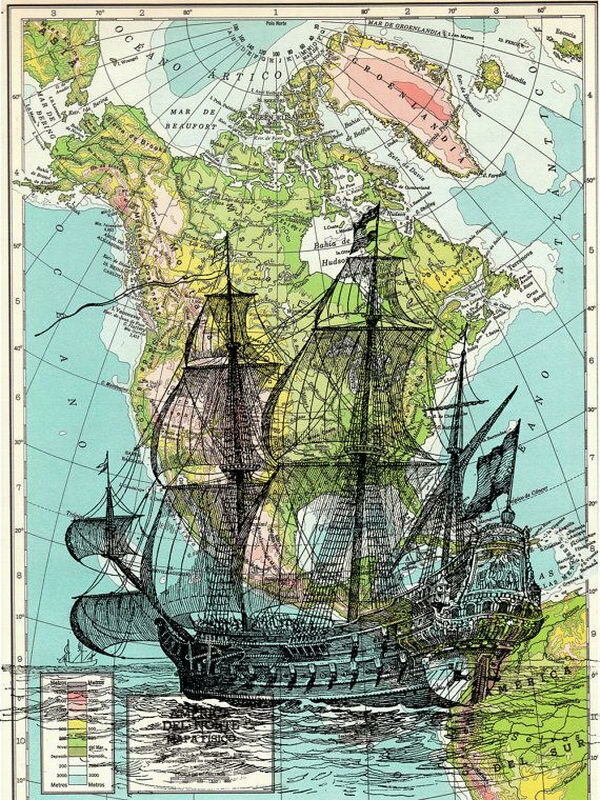 Vintage Ship print on a map sheet from a gorgeous Atlas book. 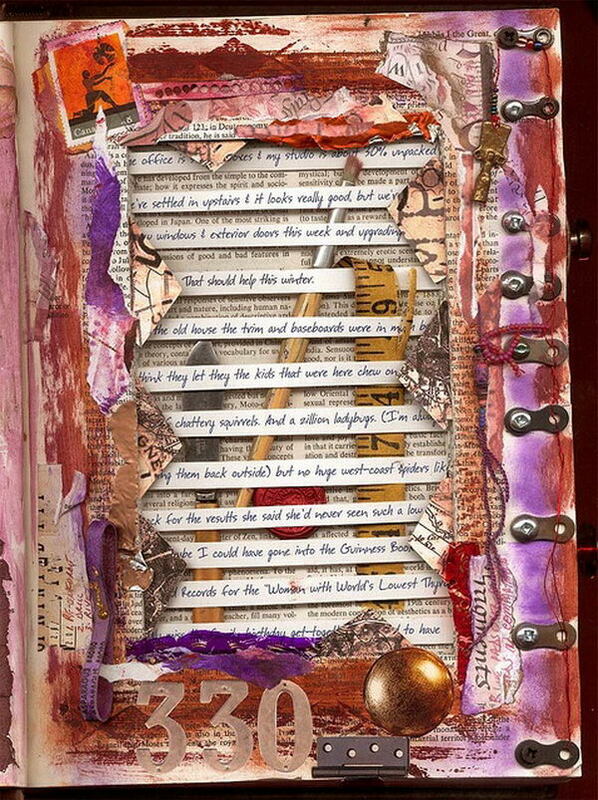 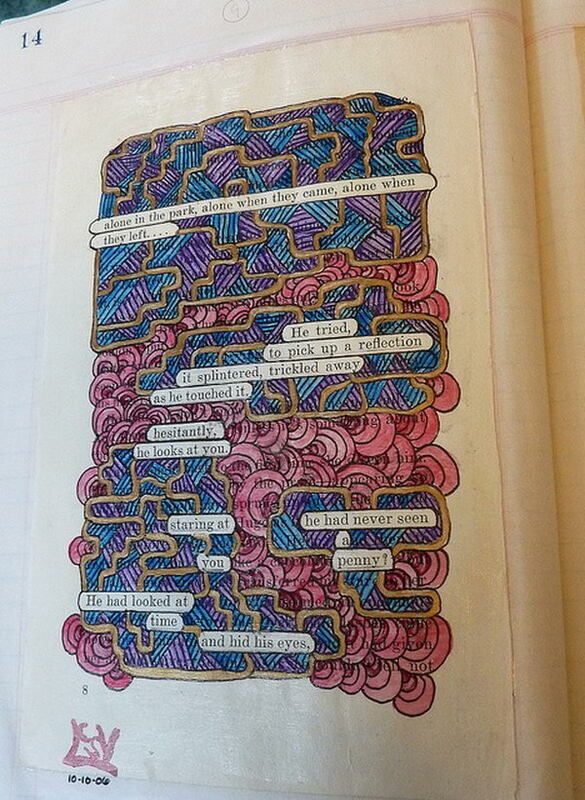 A page taken from an old book, with certain words left uncovered by painting to create a found poetry style statement, then applied to a page in an old style type journal/ledger. 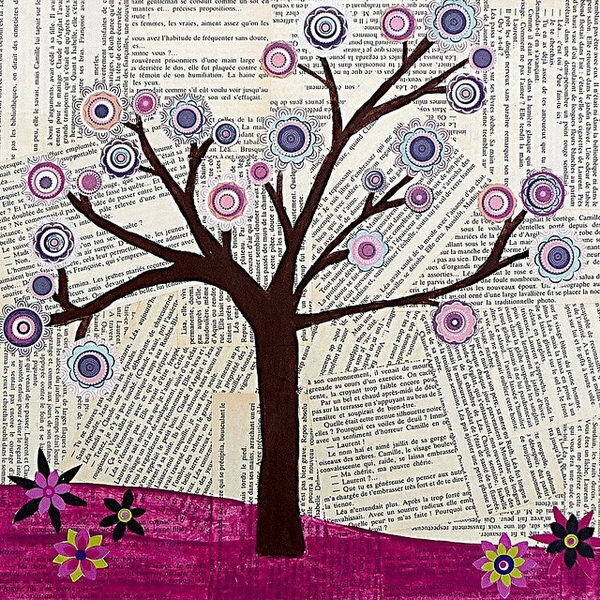 Original Mixed Media Abstract Tree Collage Art Painting by Sascalia. 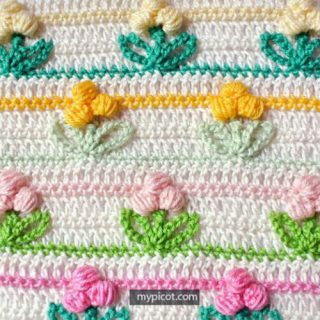 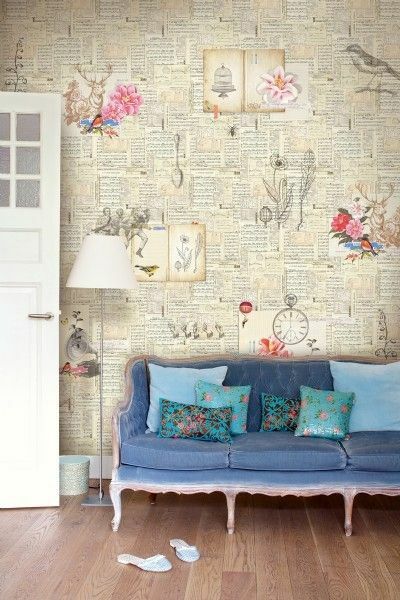 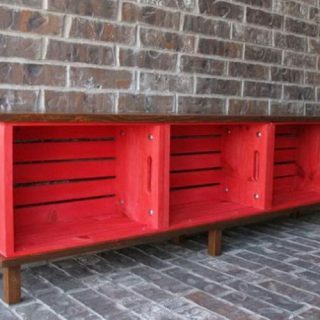 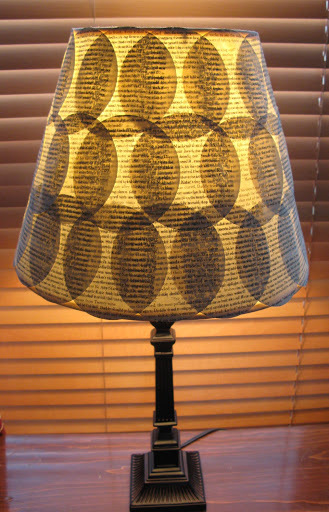 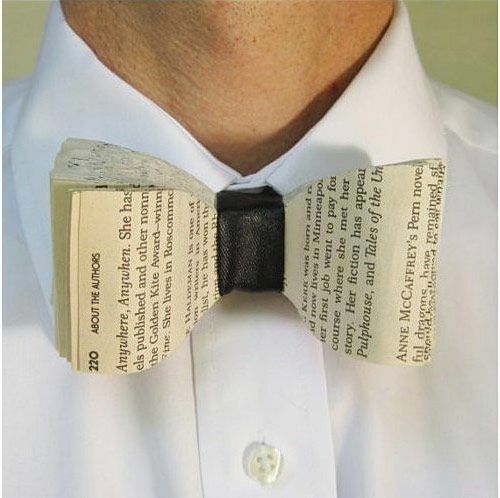 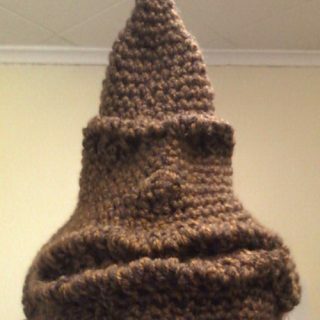 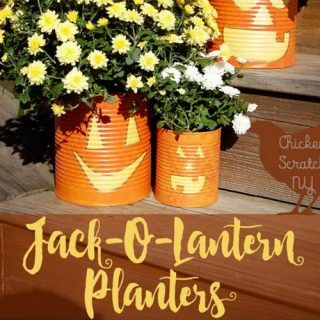 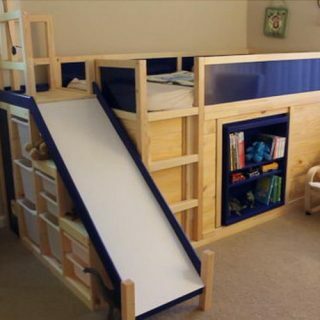 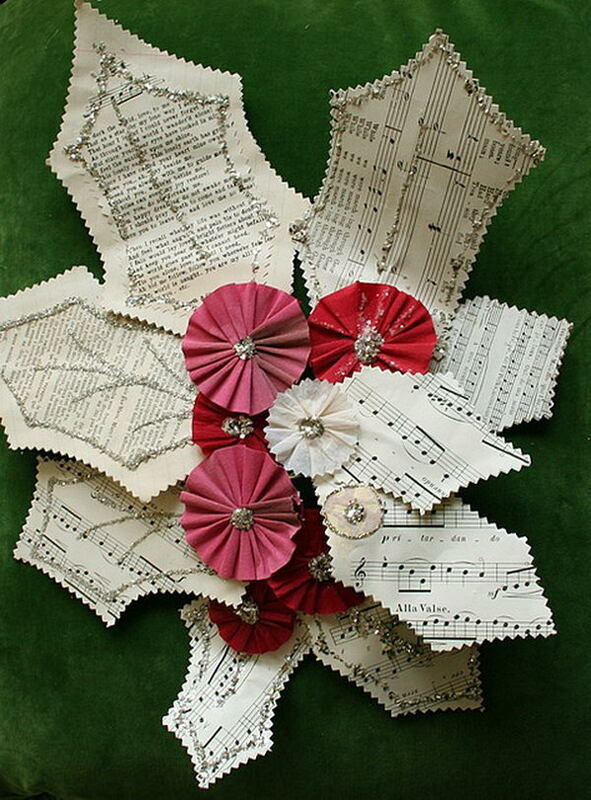 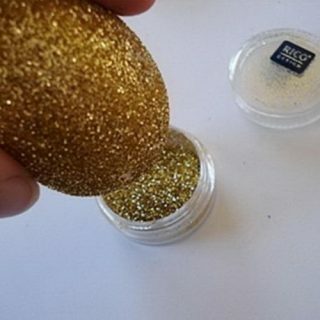 Could vary the background with sheets of music, journal pages, old book pages. 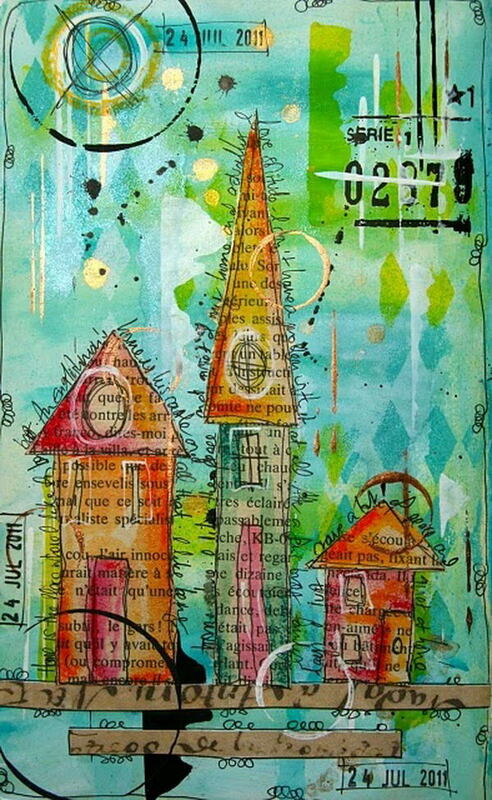 Houses drawn with ink on book pages, color washed, then cut and collaged onto a layered background. 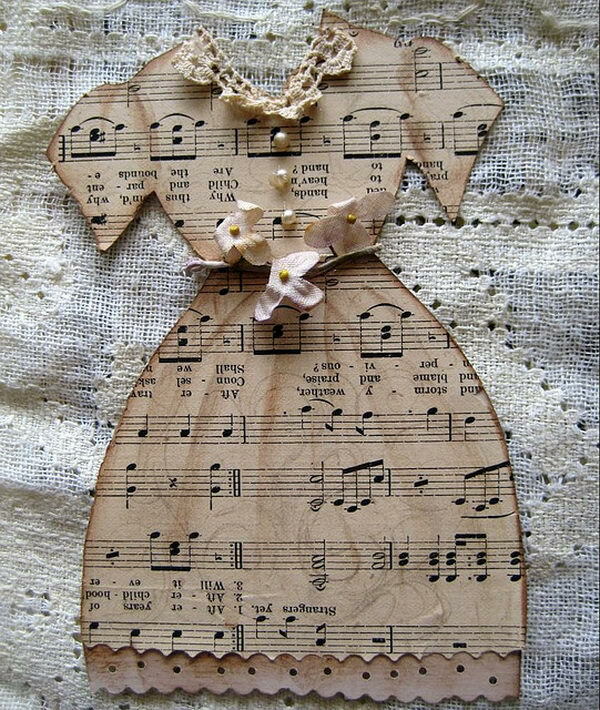 Girl wears a 3d white fluffy paper skirt made from vintage sheet music and a flower in her hair.